Makes an impression, is fun and instantly noticeable. The new BMW 1 Series impresses right away with its sporty design, dynamic driving characteristics and perfect connectivity. 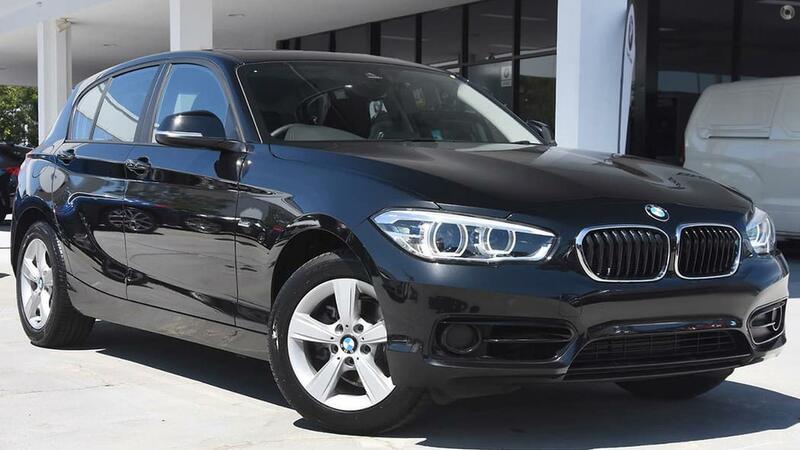 This BMW 118i is finished in Mineral Grey Metallic & Black Dakota Leather Interior, Equipped with the following Factory Options.